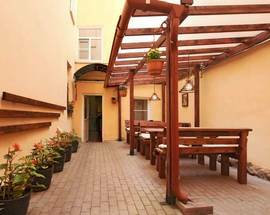 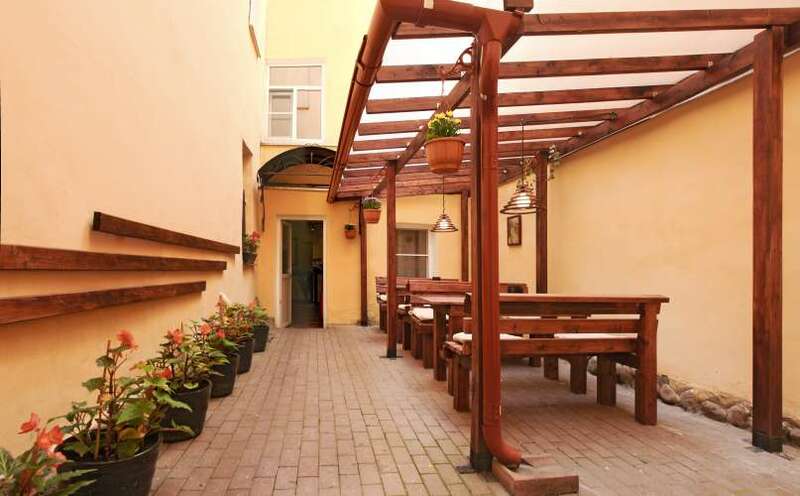 The second Austrian yard is also located in a pretty courtyard. 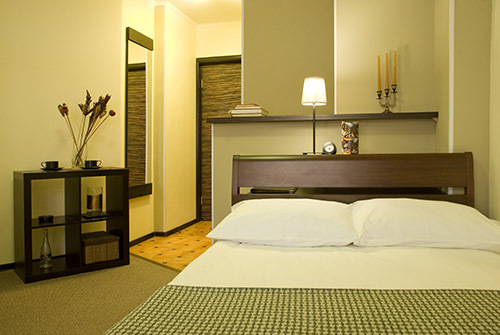 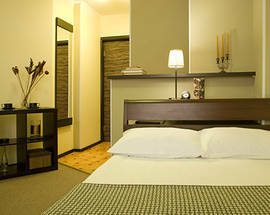 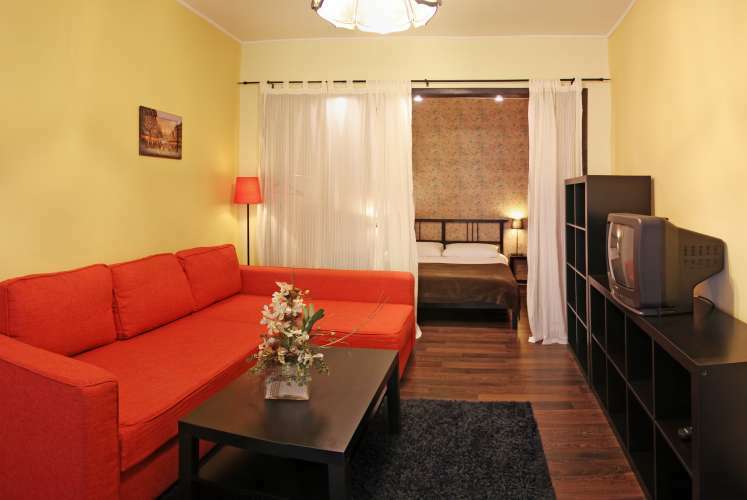 The rooms are clean, bright and new looking and all have excellent bathrooms with very modern showers. 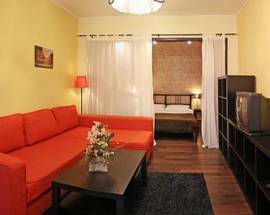 Many of the rooms are apartment style and have their own kitchen facilities, although breakfast is also included in the price of rooms.